The House of Representatives approved the House Bill 5060, or the proposed 'Filipino Identification System Act,' on second reading on Wednesday, May 6, 2015. 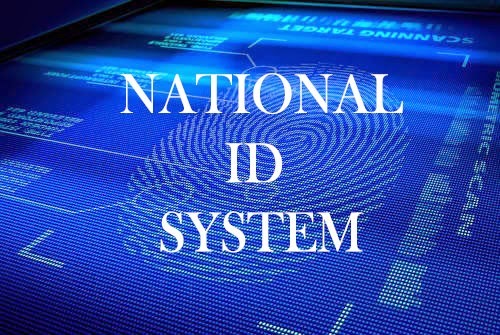 All Filipinos are mandated to register in the national ID system. The House Bill 5060 was authored by Reps. Gloria Macapagal-Arroyo, Rodel Batocabe, Al Francis Bichara, Rodolfo Biazon, Christopher Co, Anthony del Rosario, Ferdinand Hernandez, Elisa Kho, Gavini Pancho, Maximo Rodriguez and Rufus Rodriguez. Meaning if the bill passed the final reading, you'll no longer needed to get SSS, PhilHealth, Pag-iBig, GSIS, Postal and any other government issued identification number. And if happened, every Filipino, whether residing in the Philippines or abroad, would be mandated to register their personal information into the national ID system. The ID would be non-transferrable and would carry a number that shall be valid for life. Comments or suggestions about "National ID System in the Philippines approved on 2nd reading by the House " is important to us, you may share it by using the comment box below.